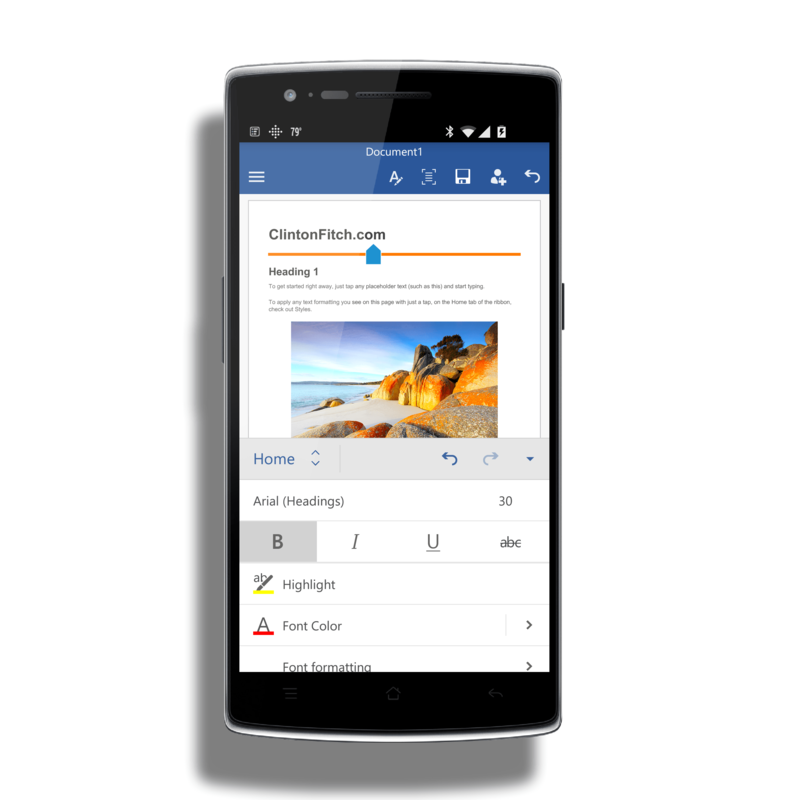 Microsoft continues to develop and enhance their Office applications for Android and the updates this week are sure to please users of the apps. The updates to Word, Excel and PowerPoint are all being released to the Google Play Store and you should see the updates to the apps via an OTA update in the coming days. With that update come a lot of individual app improvements but also a universally improved sign up process for the apps. In order to use the apps, you must have a Microsoft account. While most of us do have one (if you have a Hotmail address then you have a Microsoft account), some don’t and previous to this update, you really couldn’t sign up easily within the apps themselves. That has changed and now you can sign up for an account quickly and easily in any of the apps so you can get using them quickly. Remember that to use all of the features of these apps, you will need to have an Office 365 account but can create and edit documents without it on devices 10.1″ and smaller. Look for the updates to come to your installed apps over the course of the next few days.